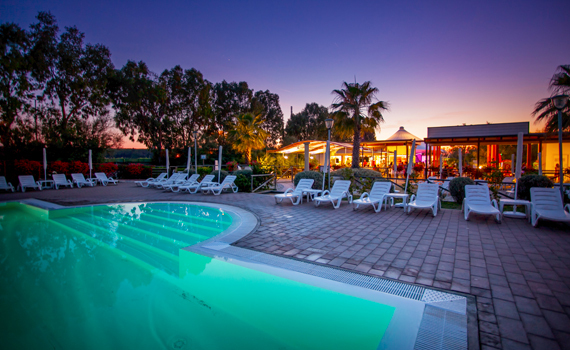 Fun and relax a stone’s throw from the sea, between the greenery of the age-old pinewood ofMarina di Cecina and the gentle Tuscan hills. 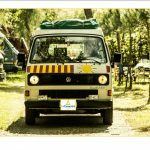 Le Tamerici Camping Village offers comfortablemobile homes to its guests, to spend a fantastic holiday. Our mobile homes are three-room apartments for 5 or 6 people, with a double room, a room with 2 or 3 single beds, one or two bathrooms, kitchen facilities with a sitting area and possibility of adding an extra bed if necessary. Outside, you will be able to enjoy a spacious roofed terrace equipped with table and chairs for you to spend great evenings outdoors, surrounded by nature. Every mobile home has a safe box and air-conditioning. Pets are not allowed in our mobile homes.